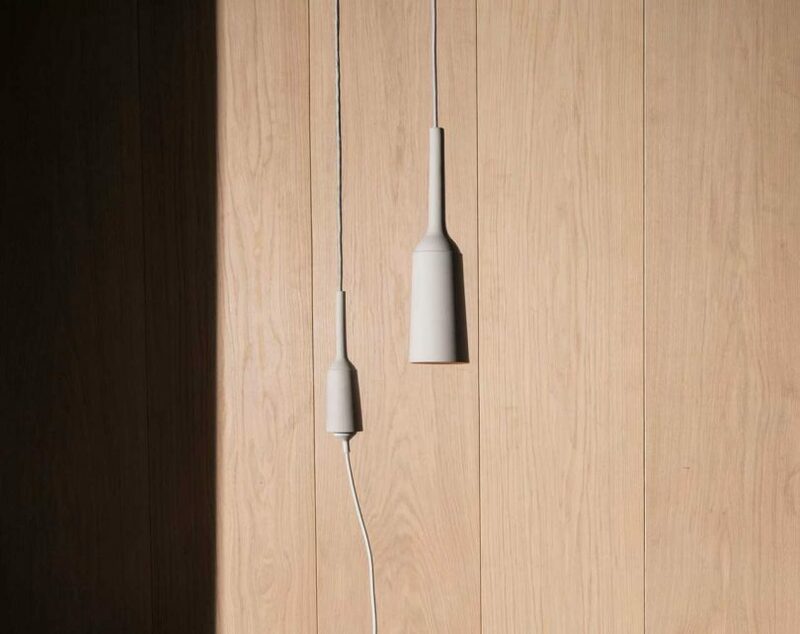 The Douwes Pendant&Socket is designed to offer light and electricity over a kitchen table or desk while proving that sockets don’t have to be unattractive. 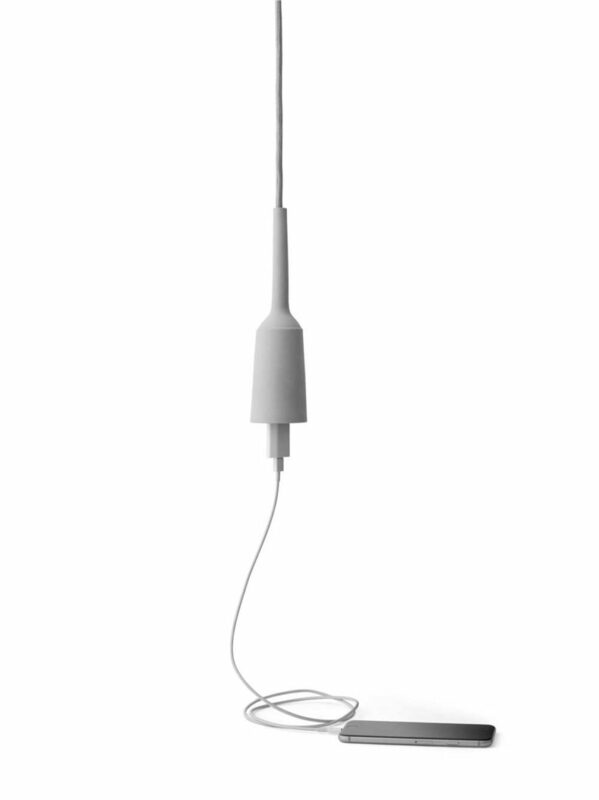 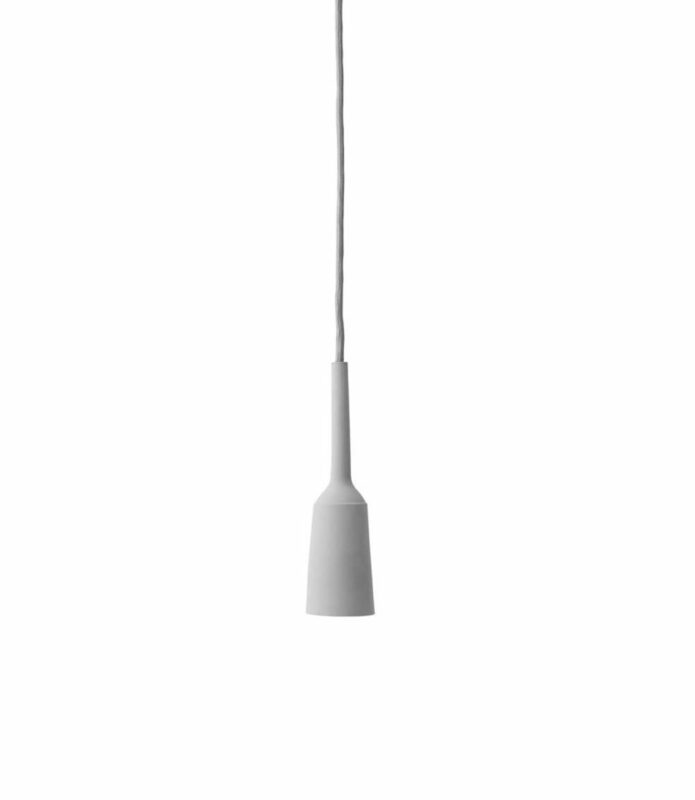 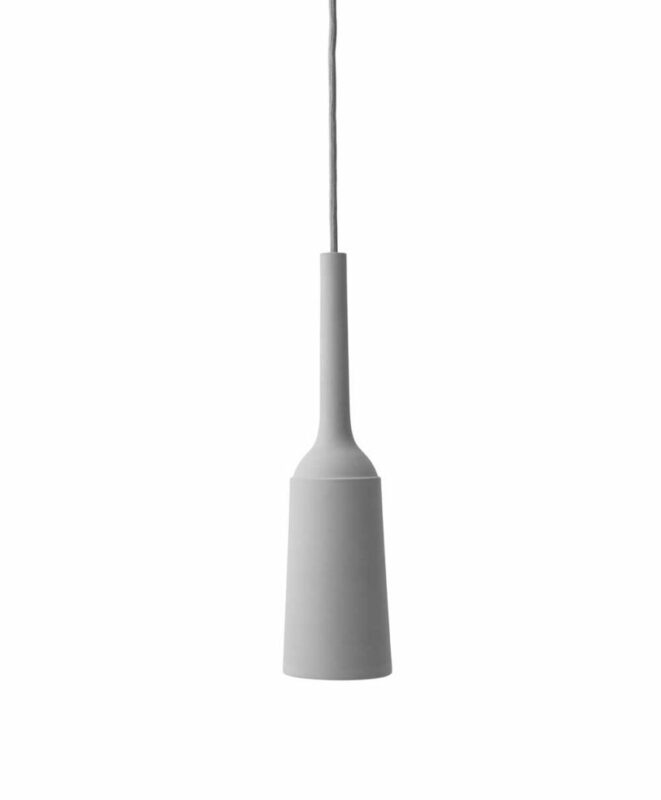 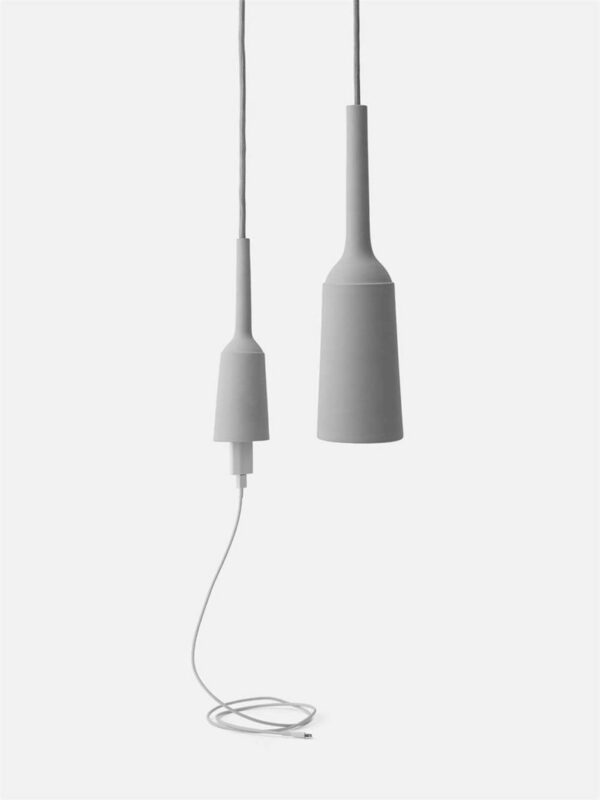 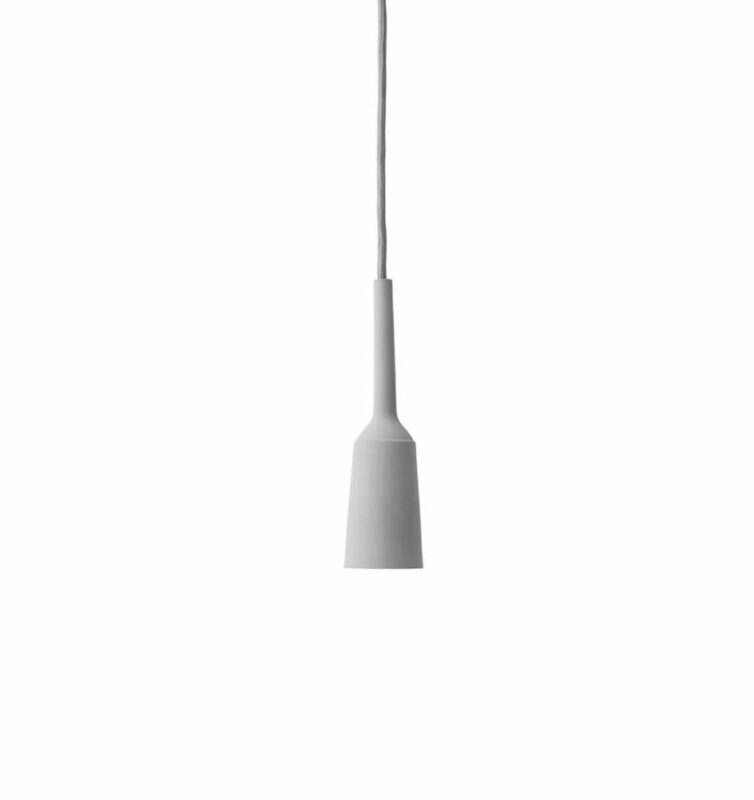 Designed by Studio Lotte Douwes for Menu, the pair (available separately as the Pendant Lamp and Socket) is crafted from sustainably-produced, light grey porcelain that’s minimalist and neutral enough to work in just about any setting that’s in need of overhead light and/or a convenient place to plug-in. 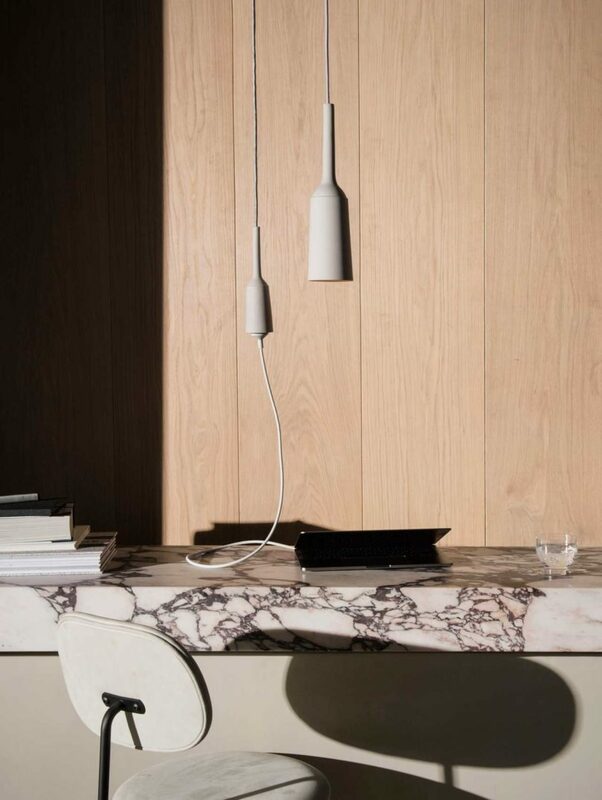 With the popularity of open workspaces these days, they’d work great hung above a long co-working table alternating between the two to provide both light and a place to charge laptops. 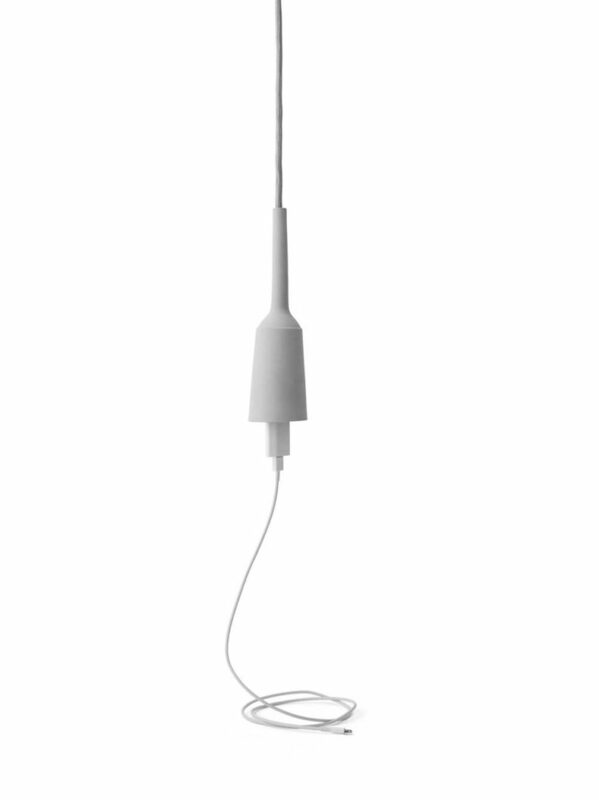 With freestanding desks and even kitchen tables, outlets aren’t readily available making it hard to plug things in. 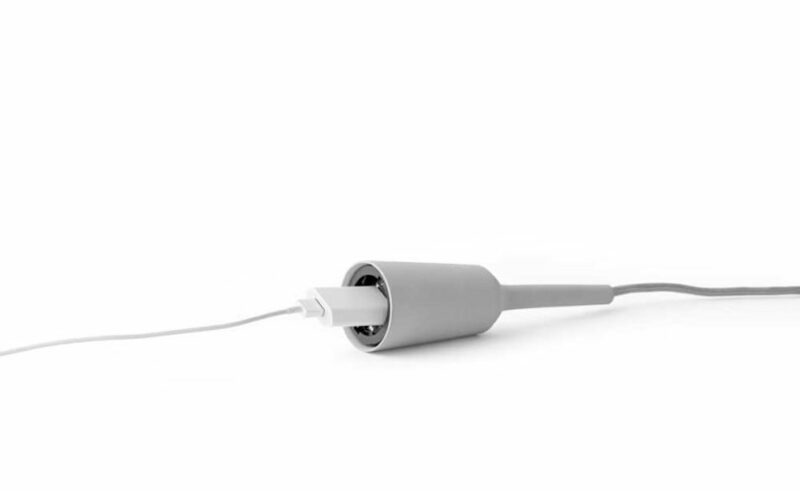 The Douwes Socket brings an attractive flexibility that helps to enhance your work or personal life with additional freedom.